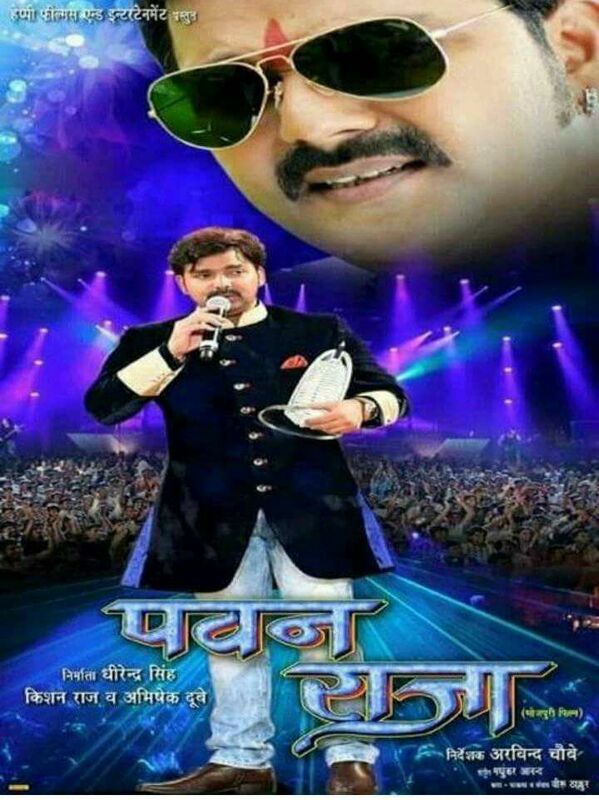 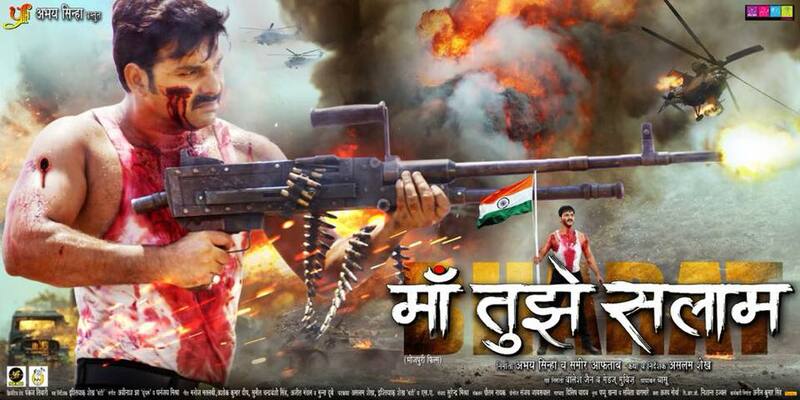 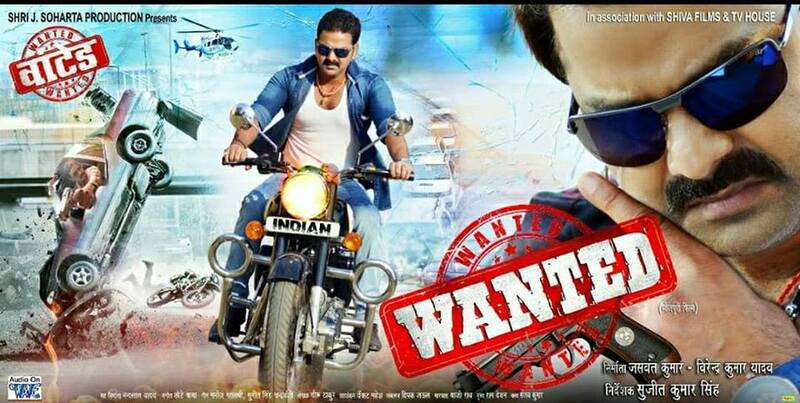 Pawan Singh is one of the best singer and actor of Bhojpuri cinema. 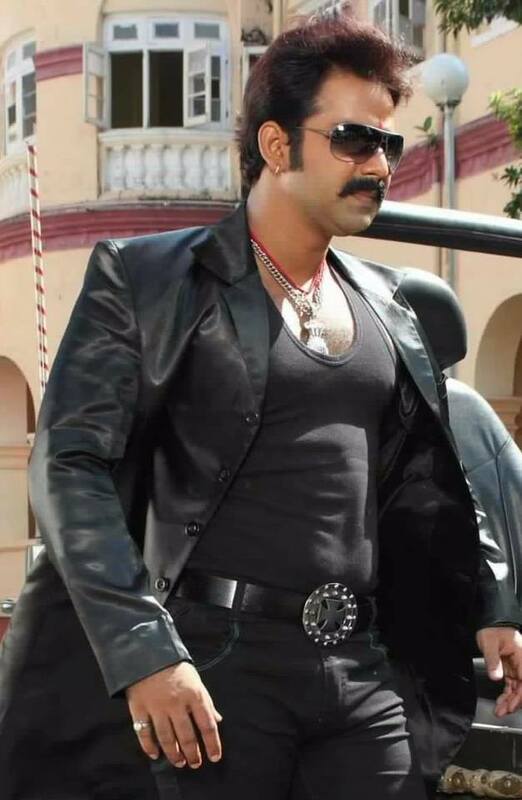 He plays most powerful character in his films. 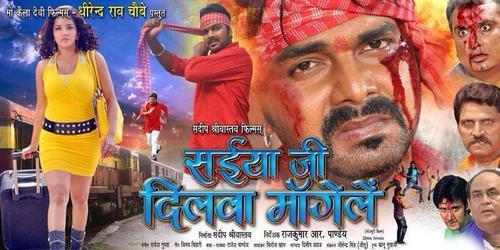 After spending of almost 10 Years in singing (1997-2007) he started work in Bhojpuri films as an actor. 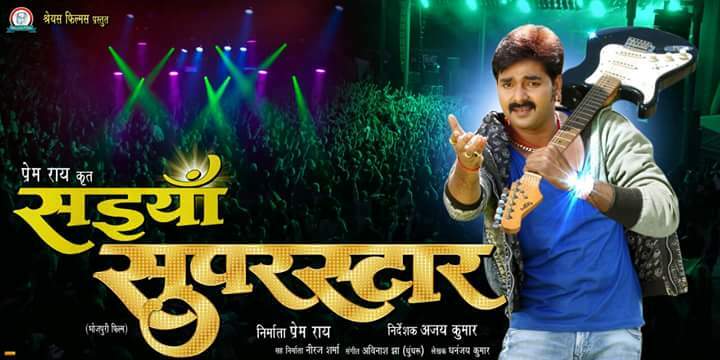 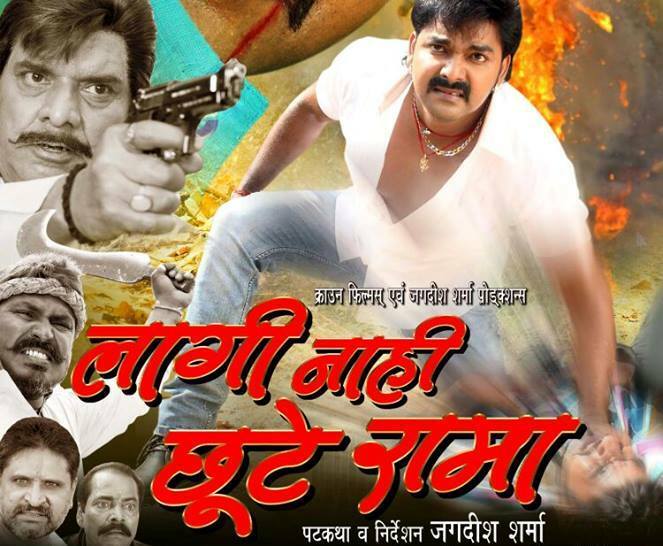 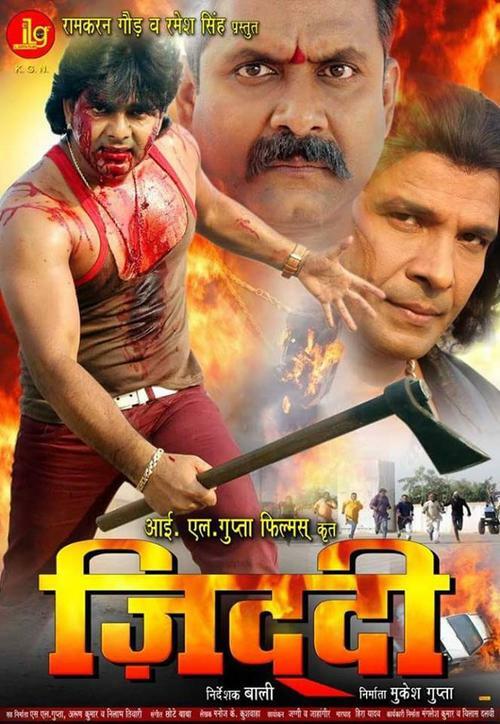 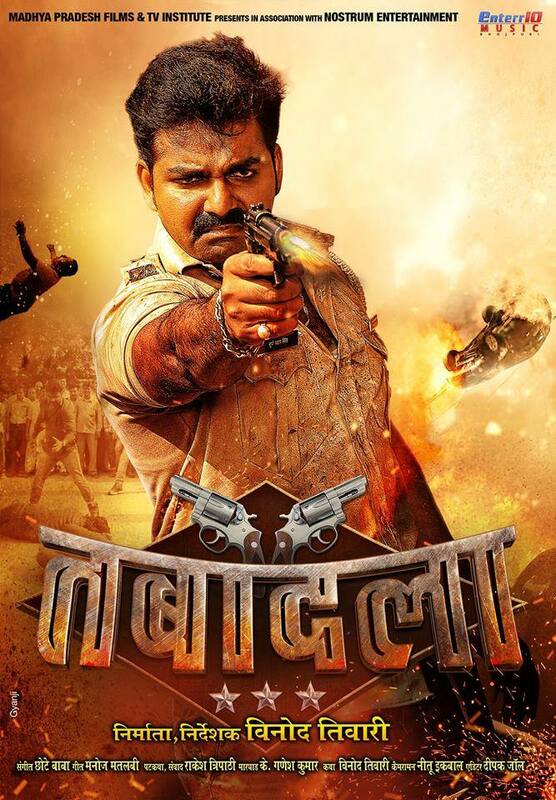 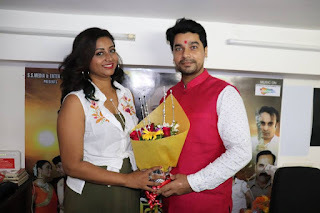 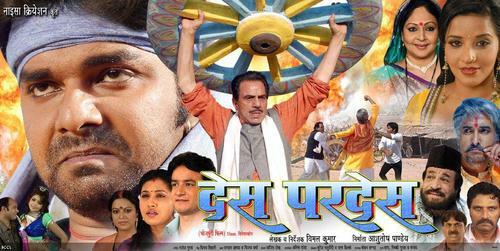 His first super hit film was "Rangli Chunariya Tohre Naam" released in 2007. www.bhojpurifilmiduniya.com collected Pawan Singh all films list like new releases of Pawan Singh Films, best film of Pawan Singh, Old films of Pawan Singh.